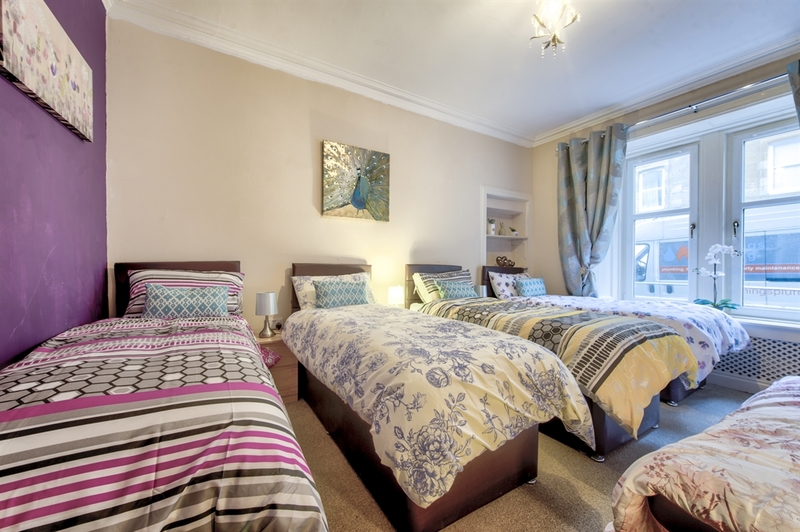 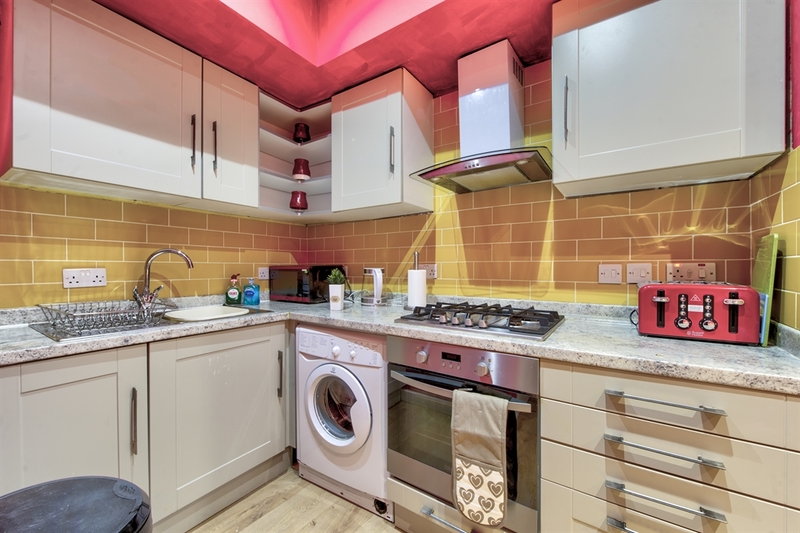 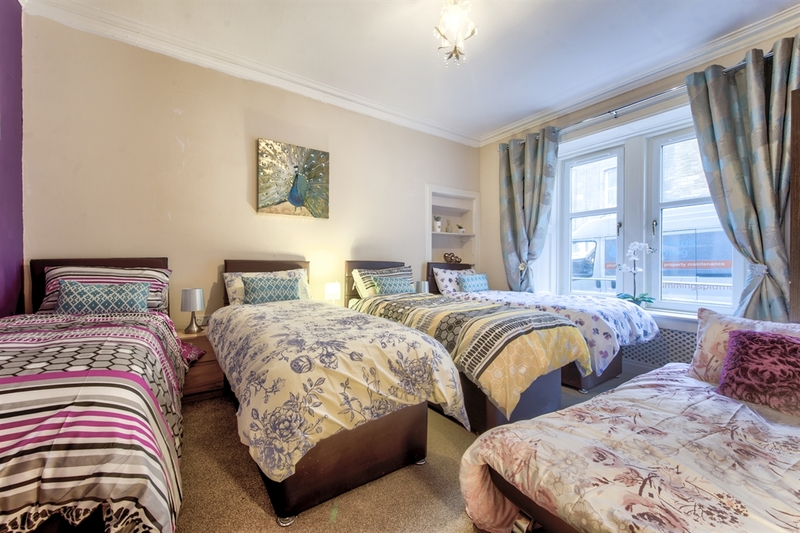 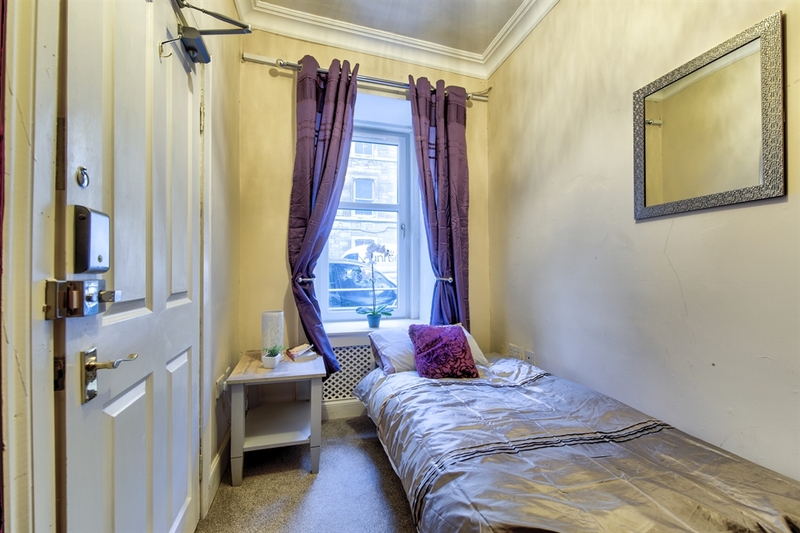 An ideal base for family and friends visiting Edinburgh located in city centre with private entrance. 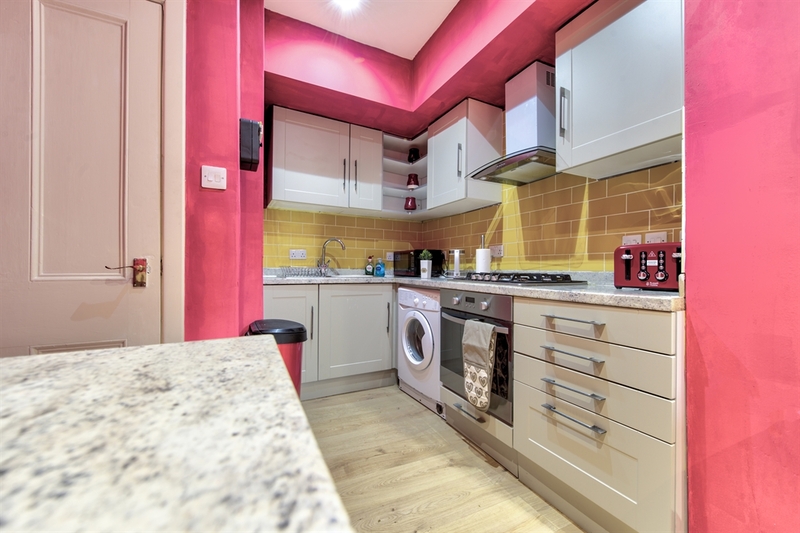 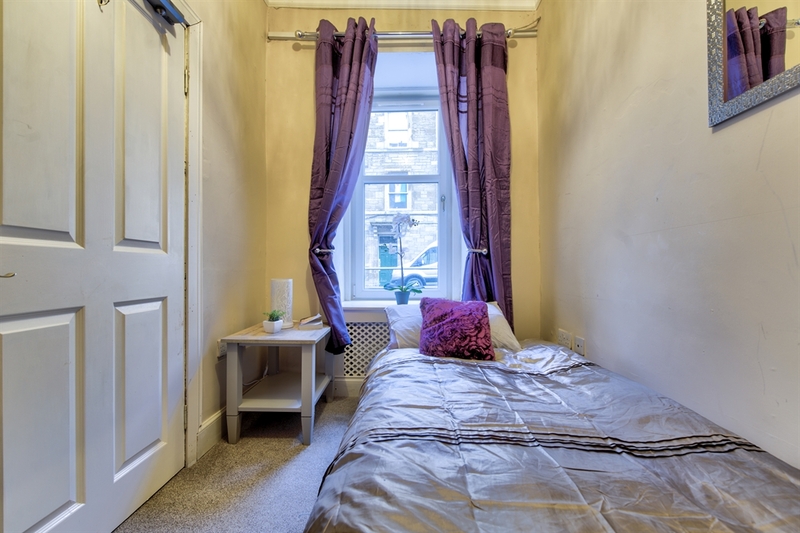 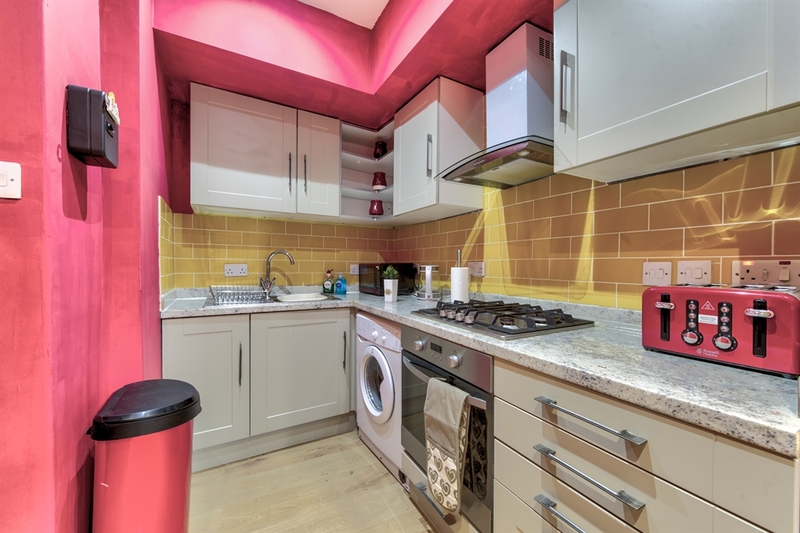 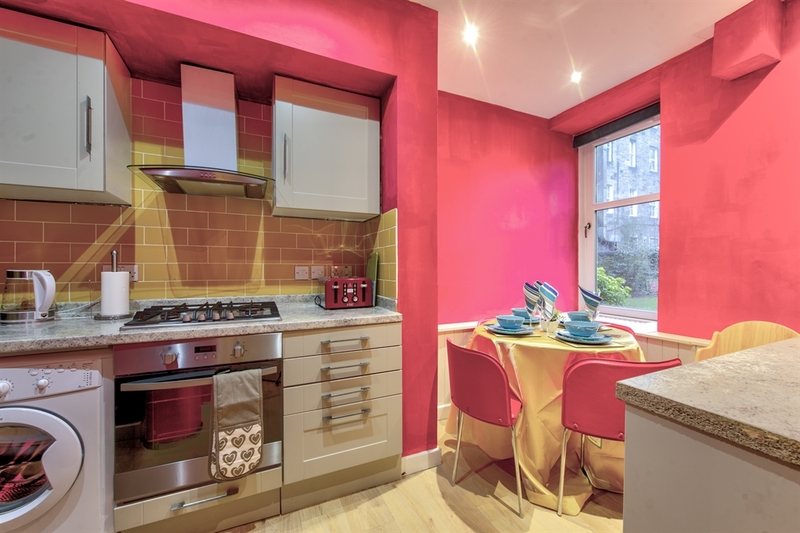 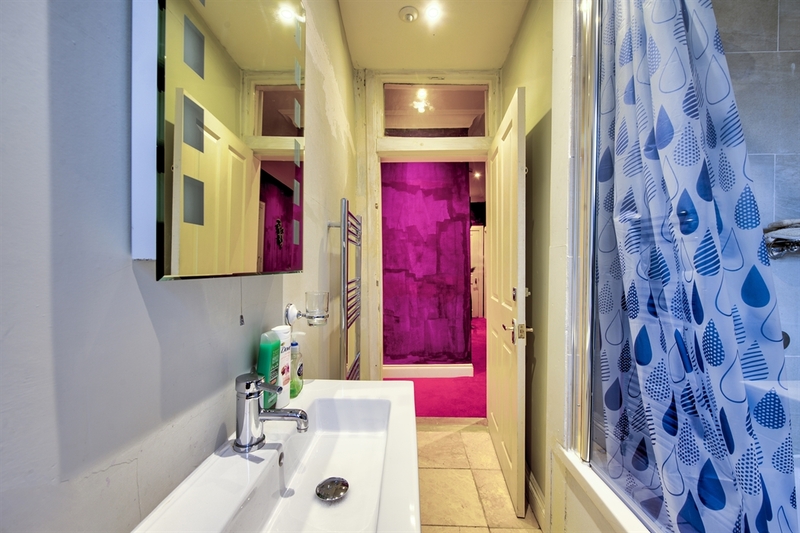 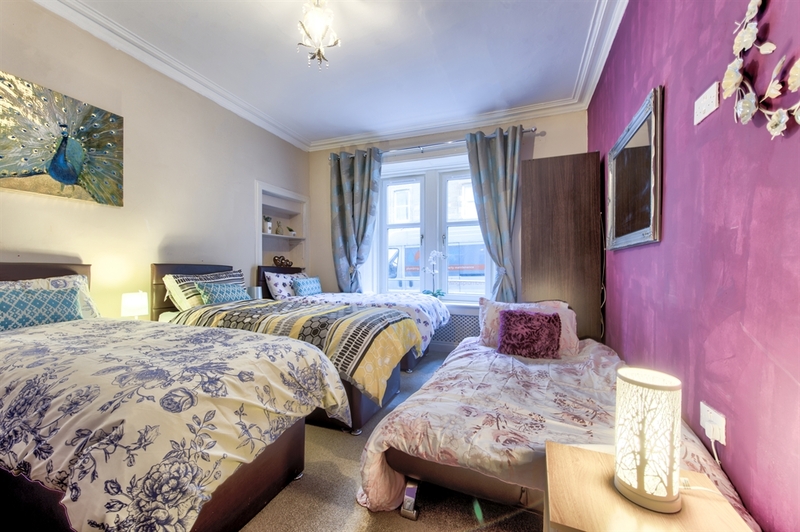 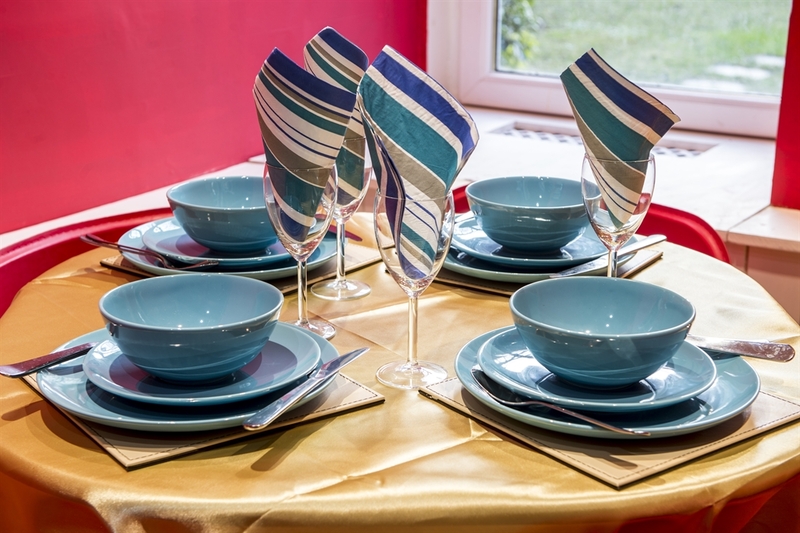 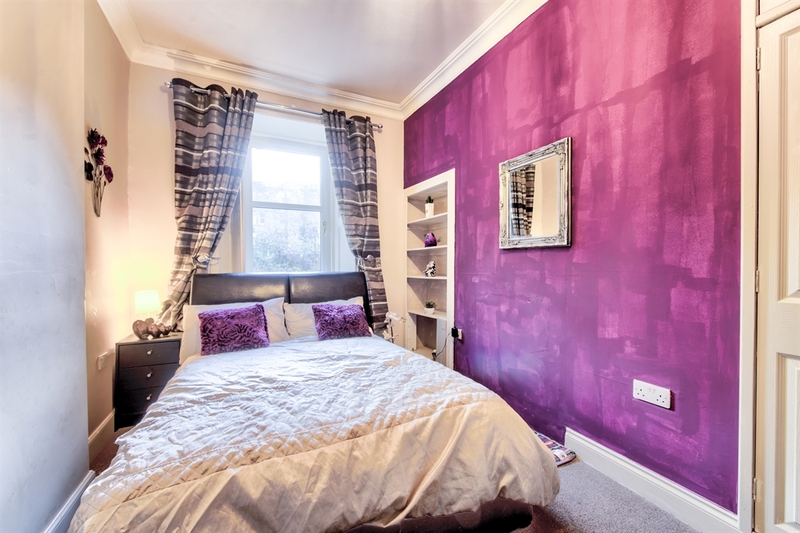 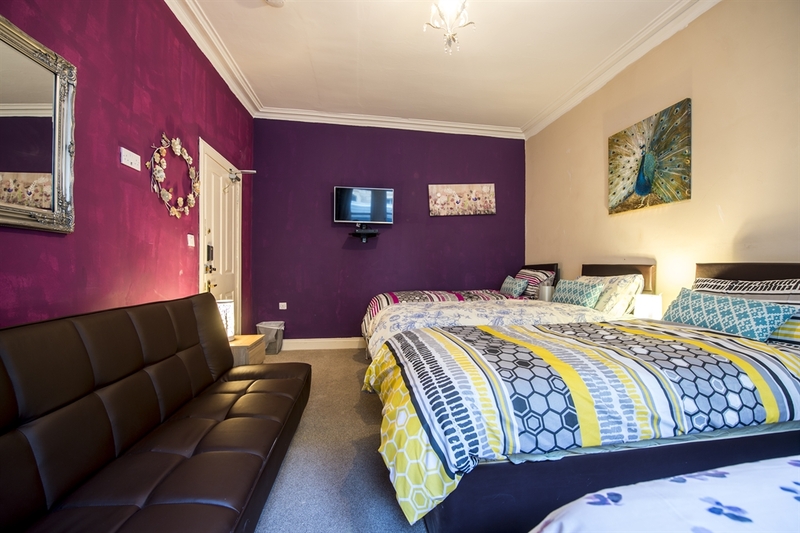 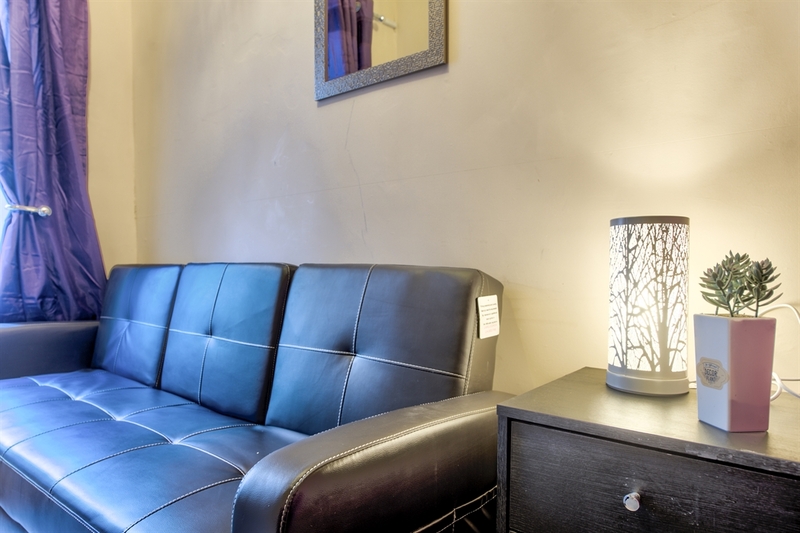 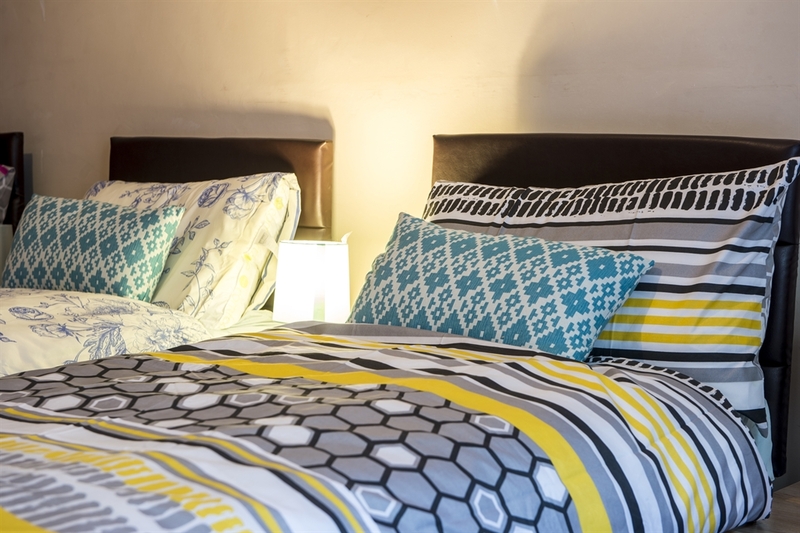 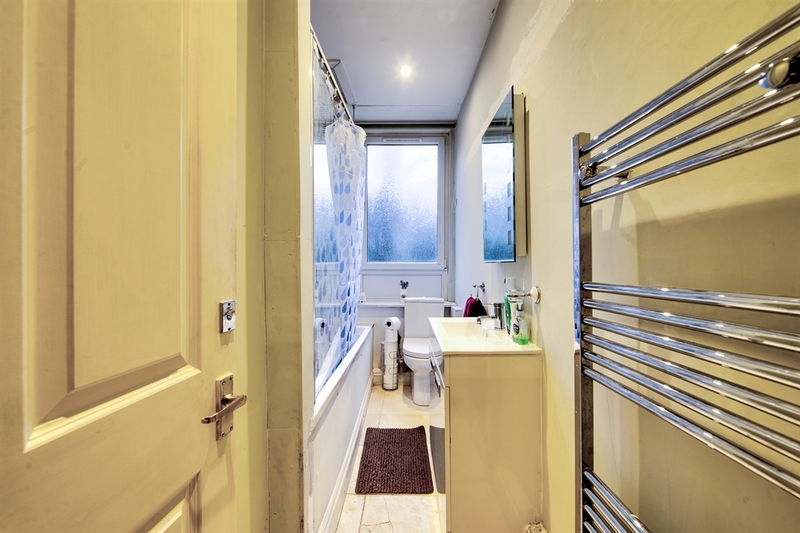 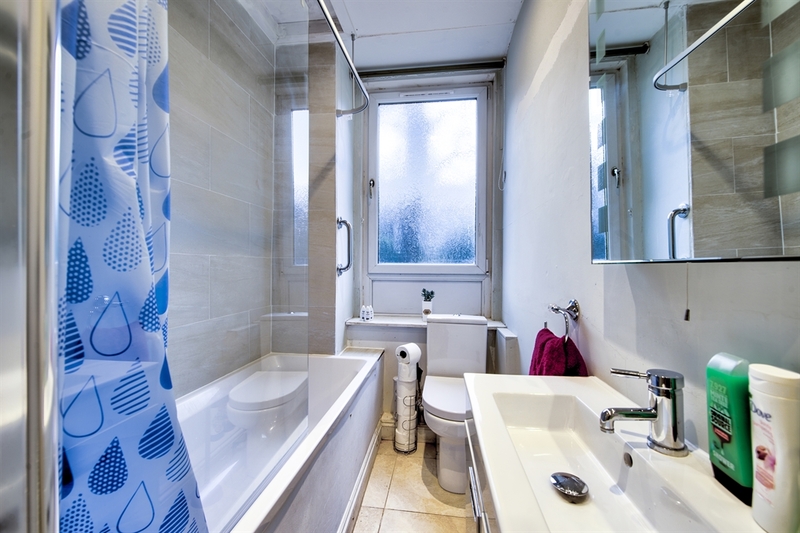 Located in City Centre with only few minutes walk to Royal Mile, Edinburgh Castle, King's Theatre, Edinburgh International Conference Centre and several other attractions. 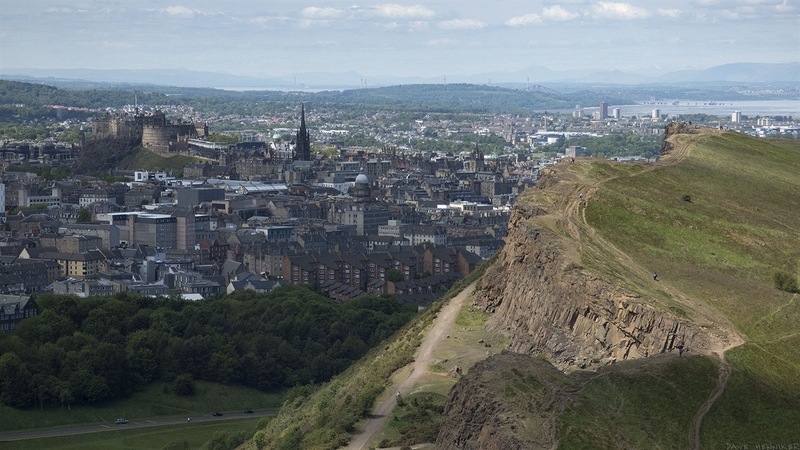 Also this is very close to both Waverly Train Station and Bus Station. 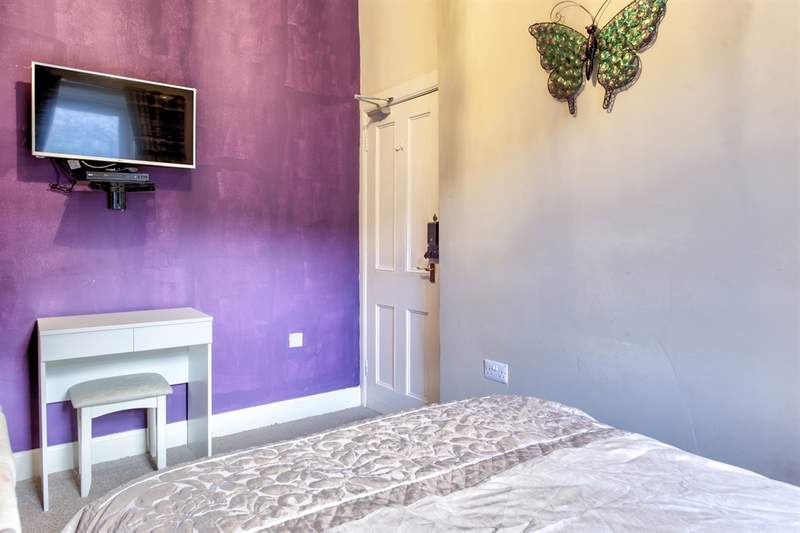 Also features wall mounted SMART TV and DVD Player in all rooms,comes with a fully equipped Kitchen with an 4-seater dining table. 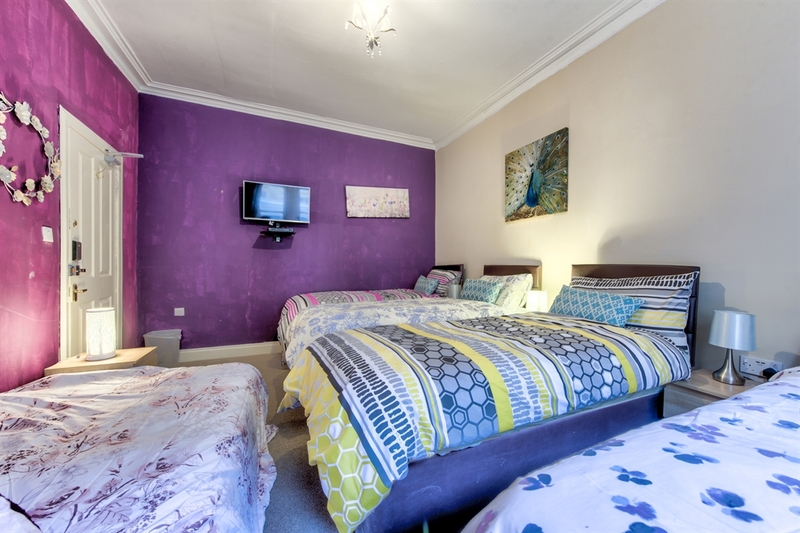 There is a free wifi in all rooms and common areas.